Melodrama aside, I was actually sad leaving Kyoto…and exhausted. As we neared Tokyo, we caught sight of Mt. 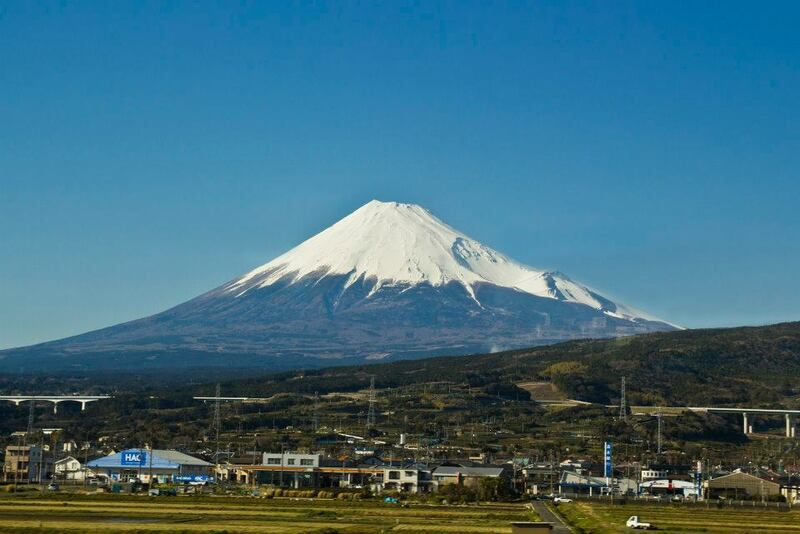 Fuji – separated by a glass on a moving bullet train! The train pulled into Tokyo Station at 5pm. Back on familiar ground. We were back on familiar ground. How quickly the surroundings become comforting. We took the Keiyo line, switched to the Hibiya line and reached our next stop, Naka-okachimachi station. Taking the subway was no longer a scramble of coins and map. We were well-prepared. 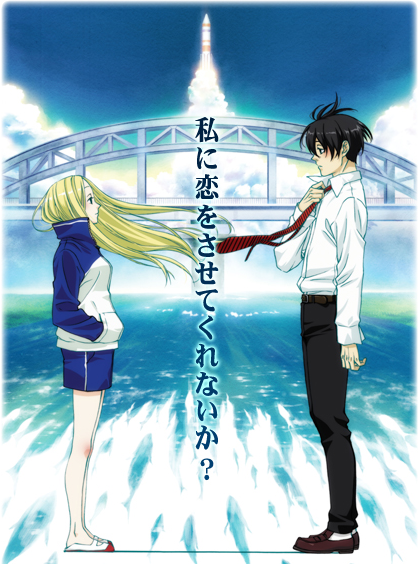 Arakawa Under the Bridge (荒川アンダー ザ ブリッジ) is a manga series written and illustrated by Nakamura Hikaru since December 2004. It has since been adapted to anime and is scheduled to air from April 4 to June 27, 2010. The series has been renewed for a second season in Fall of 2010. Ichinomiya Kou, has only one rule in life, “Never be indebted to anyone.” He lives by this rule until he almost drowns from an accident. He is rescued by a strange girl who believes she is an alien living under a bridge. She refuses his money to repay his debt, but instead, asks to be his lover. Unable to reject this request, Kou/Ric (his new name short for Recruit) begins his new life under a bridge and meets weird individuals who later are known as “denpasan” – for people living under the bridge. The humor is dry, but the message hits home. The characters are weirdly interesting and the anime is very much priceless. 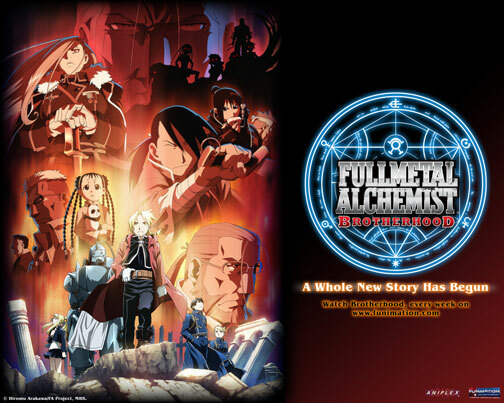 Fullmetal Alchemist Season 3 began in April 2009 and is ongoing. It replaces Mobile Suit Gundam 00. Edward & Alphonse Elric are back!